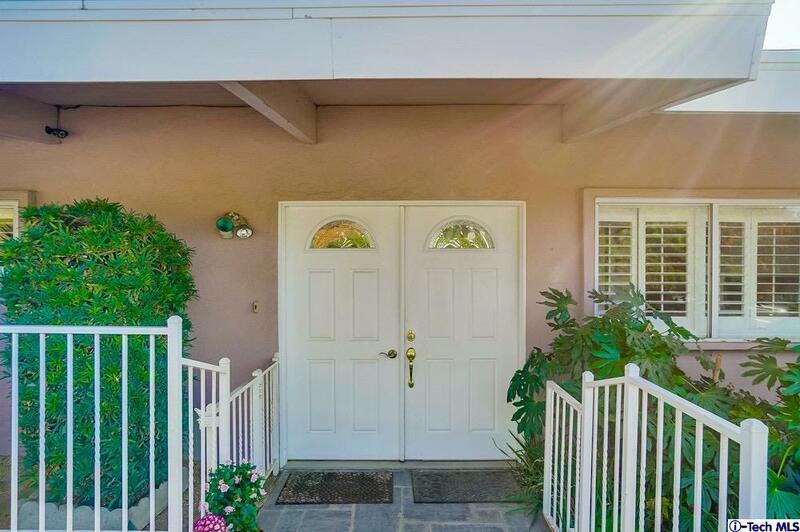 Located in Desirable Shadow Hills, Is where you will find this One of a Kind residence, with architectural features bringing you Back in Time. 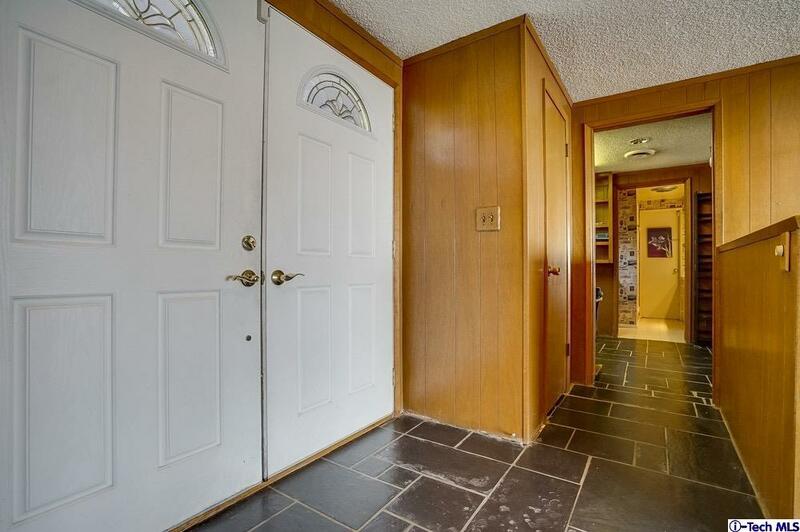 The interior provides a flag stone tile entry, Galley kitchen, Master retreat with unique built in closet. The spacious living room and combination dining room with natural wood colored panel walls is separated by a decorative Palisade rock fireplace. The large picture windows and sliding glass doors frame mother nature and city light views. Once outside you will find multiple patio areas, where you can entertain or just relax and enjoy the beautiful views from Sunrise to Sunset. This unique property awaits your Tender Loving Care. Welcome Home. 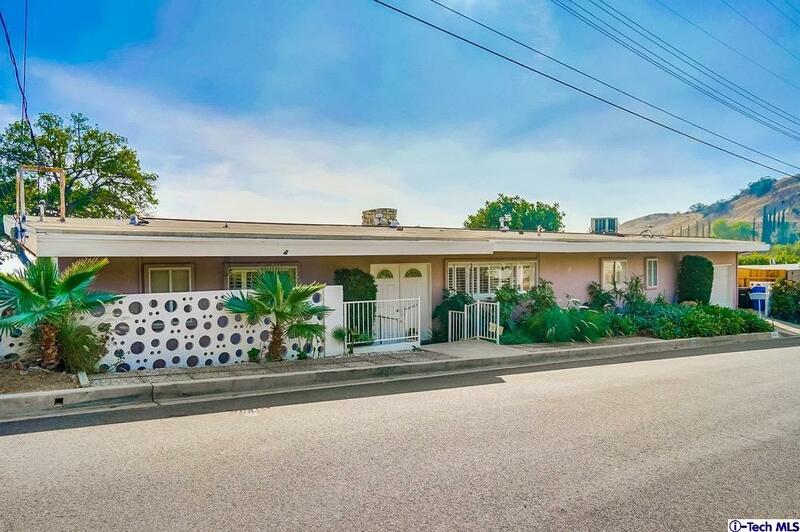 Sold by Armine Daghbashyan BRE#00921458 of Coldwell Banker Hallmark Realt. 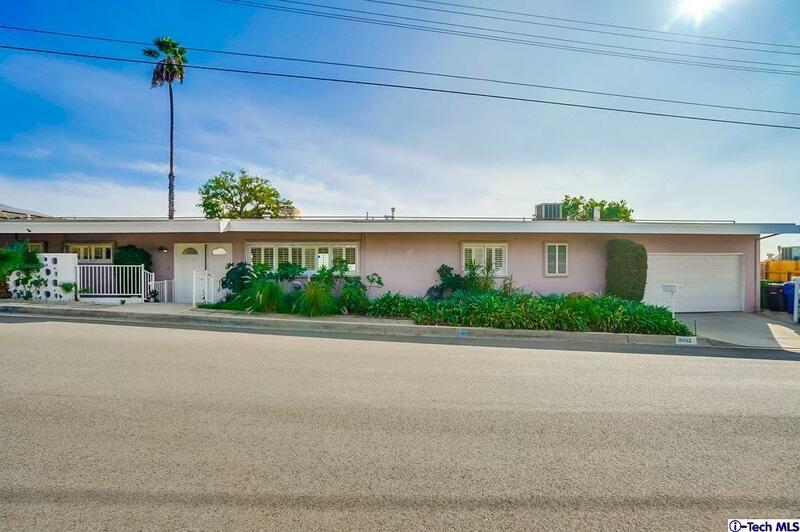 Listing provided courtesy of Sally Hall DRE#00921458 of Century 21 Crest and Amber Gayner CA DRE# 01269980 of .